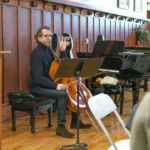 Cohen played together in Billings in January 2018 and were warmly welcomed by our community.They are thrilled to return to the community that embraced them for another FREE concert April 3rd. 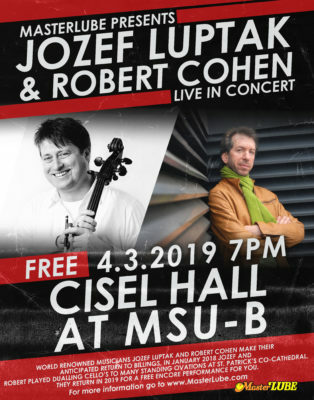 The night before the concert, Tuesday at Rocky Mountain College, Jozef has offered to lead a discussion/lecture on his experience with the people of his county chasing the dream of freedom. Jozef was 19 when the events often referred to here as the Velvet Revolution occurred in what was then Czecho-Slovakia. He has first hand experience of the hopes, dreams, and leadership principles that inspired the events… as well as the fear and challenges before, during, and since. He will share his lessons learned with us April 2nd, kicking off a year long study of Central Europe, their peaceful transition of power from communist Soviet rule in 1989, their journey in building and learning how to live in a young democracy, and current relations with the USA. Watch for future events, speaking engagements, discussion opportunities, and concerts… The year is celebrated and organized through a collaboration with Rocky Mountain College, Montana State University of Billings, The Billings Gazette, Billings Public Library, Stockman Bank, MasterLube, and more businesses from our community. Jozef Luptak is one of the most prominent figures in the Slovak musical scene. He graduated from the University of Performing Arts (VSMU) in his hometown, Bratislava, and from the Royal Academy of Music in London. He holds the “Award of the Minister of Culture” for his successes as a concert cello soloist and artistic director and founder of the festival Convergence… was nominated for a prestigious “Cristal Wing Award” in Slovakia… and has been awarded several international prizes, such as “Cello Competition of Slovak Conservatoires” in 1986, “Jury Prize” at the Murcia Cello Competition in Spain, the “BANFF Centre Long Term Residency Scholarship”, the “May Mukle Cello Prize” at the Royal Academy of Music in London and in 2009, the “Frico Kafenda Award”. 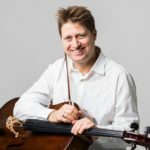 Cohen has been hailed as one of the foremost cellists of our time. Cohen is an inspirational conductor and teacher and has given masterclasses at Conservatoires throughout the world. His passionate views on the art of learning, performing and communicating music have been widely published. From 2000-2012 Cohen was Professor of Advanced Solo Studies at the Conservatorio della Svizzera Italiana in Lugano, and in 2010 became Professor at the Royal Academy of Music, London. The Royal Academy of Music Cohen Lectures were launched in 2014. 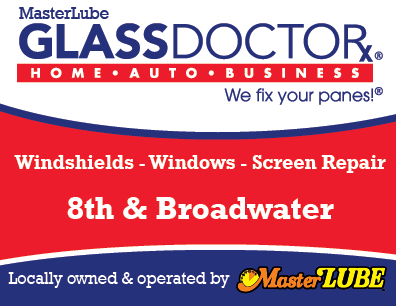 For additional information, e-mail Zane at zanel@masterlube.com.